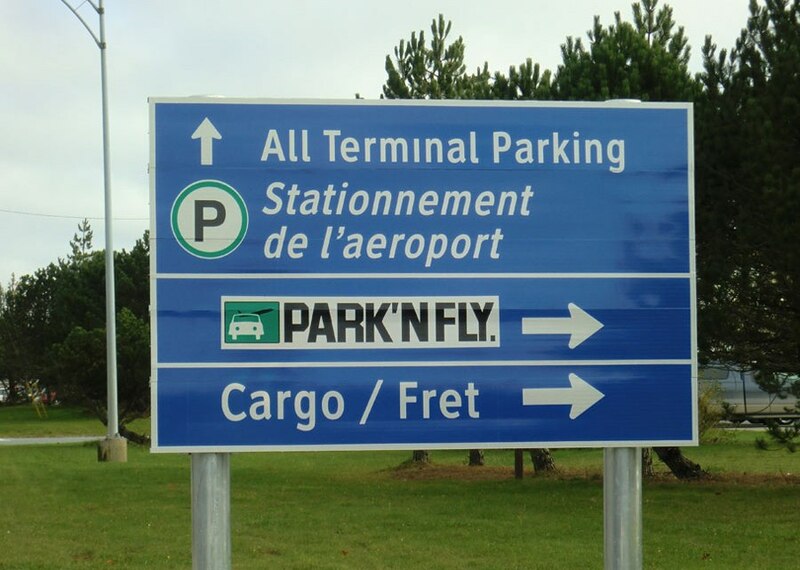 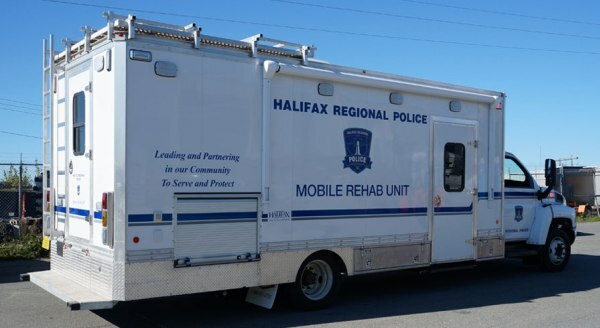 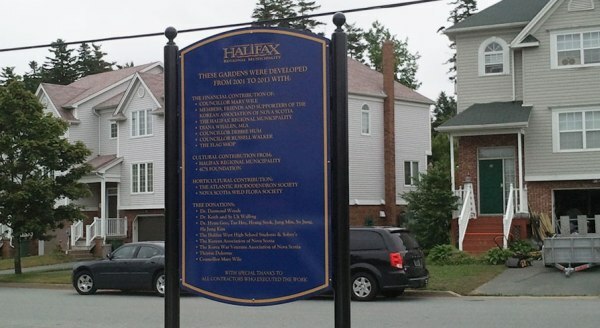 Sojourn has provided Halifax Regional Municipality with a wide range of signage products and services over the years. 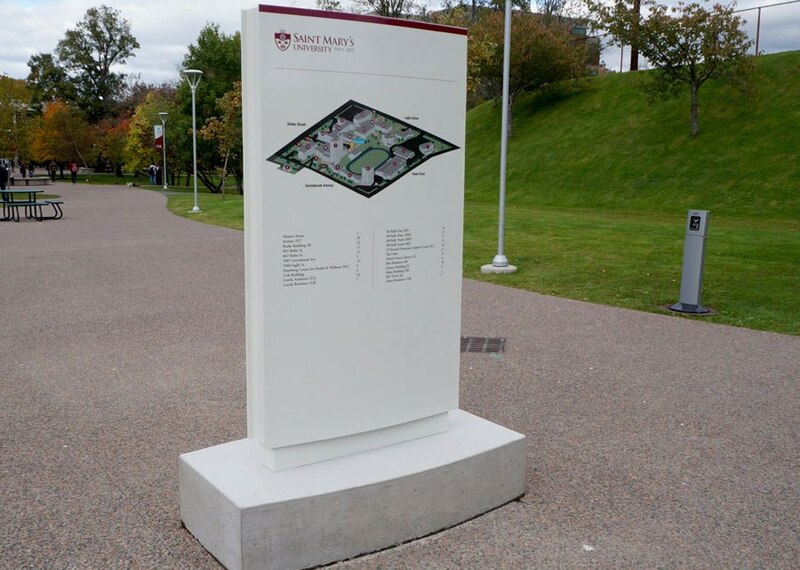 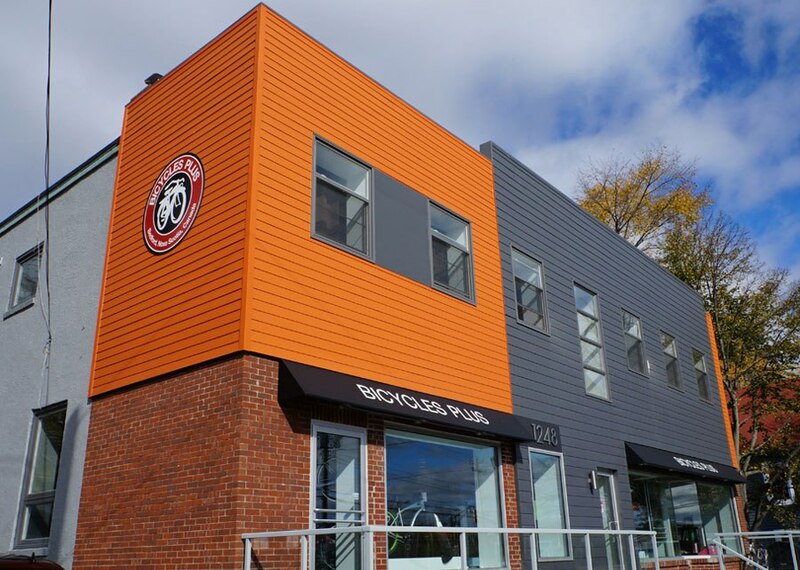 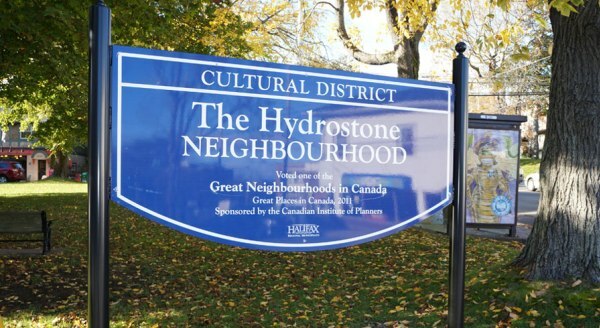 Some of our more recent projects include fabricating and installing several custom aluminum lawn signs to identify and provide information about the Hydrostone Neighbourhood and Stratford Way Park. 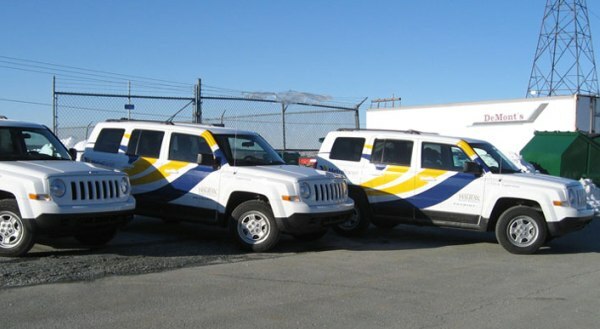 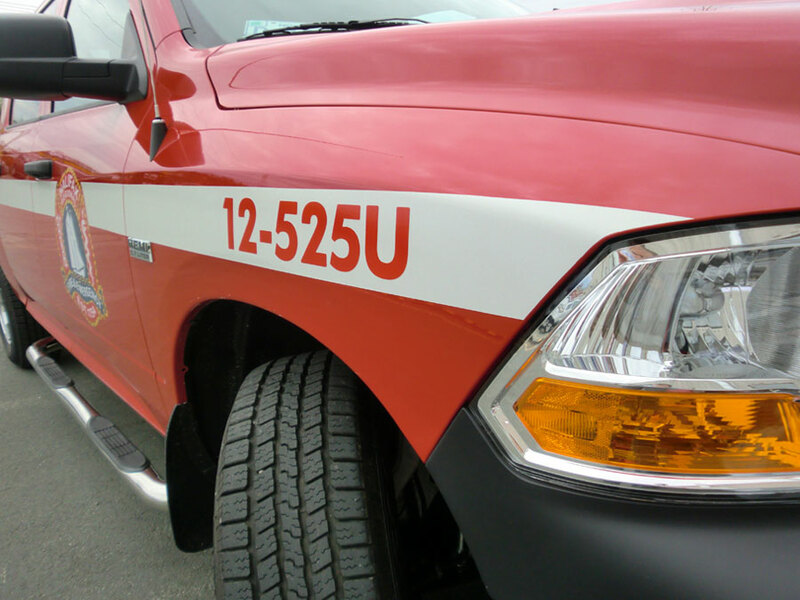 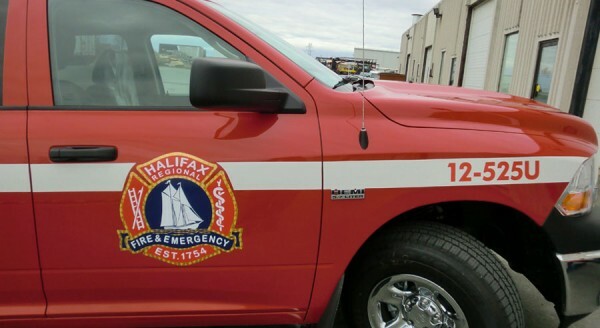 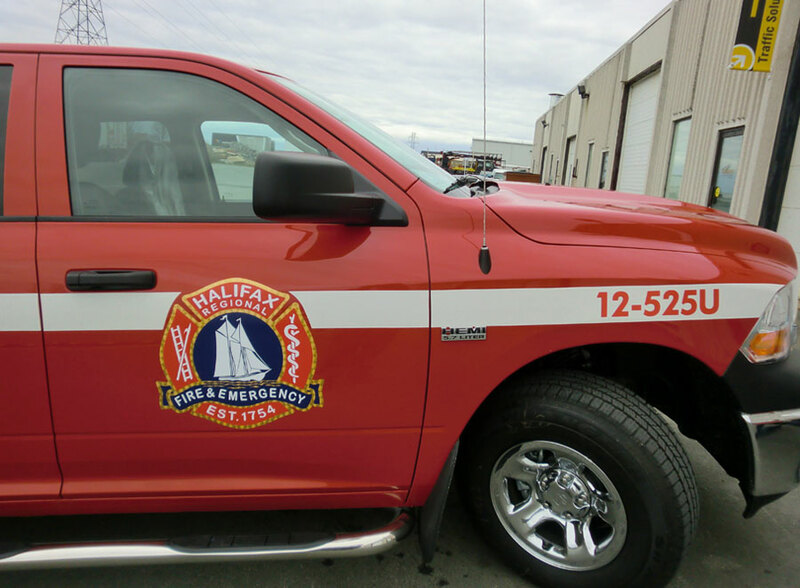 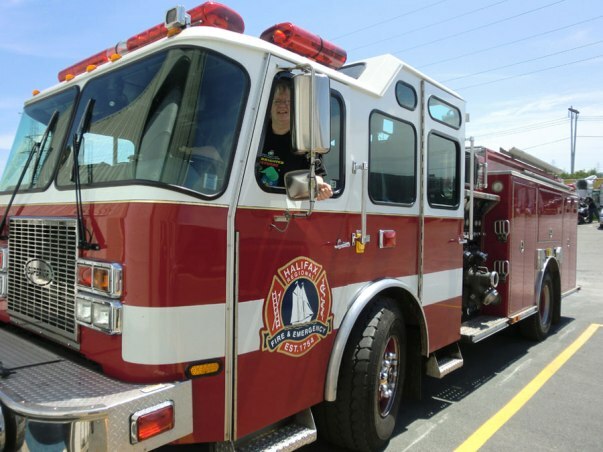 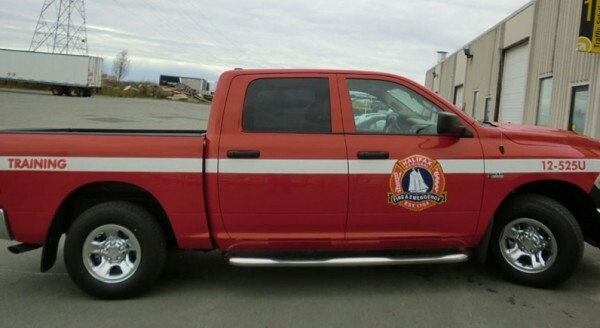 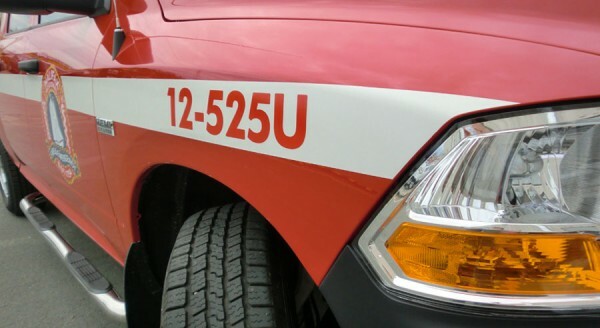 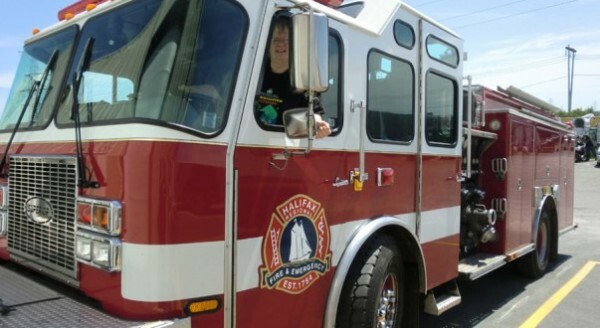 We have also assisted the city with lettering and striping of emergency services vehicles including several fire trucks and police vehicles.